Across the street from 4557 ingram creek rd, which is an operating Shell Station. 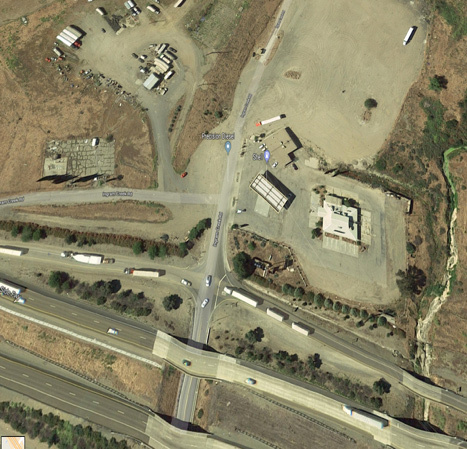 Land runs along Interstate 5 just south of the Ingram Creek rd and I-5 interchange in Westley CA. Westley is part of the Modesto MSA. 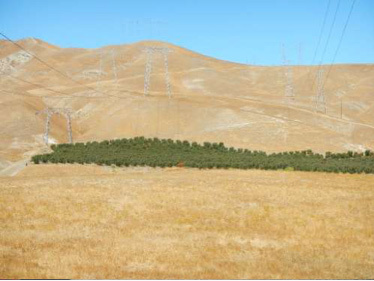 The property is just south of the Interstate 580/Interstate 5 Interchange approaching Tracy and the entrance to the Bay Area. 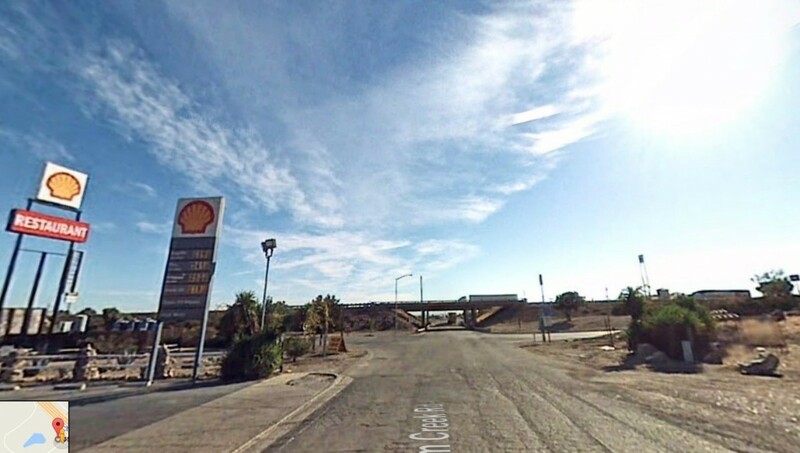 List Price $2,700,000 Shell oil Gas Station C-Store – real estate and equipment Will be sold with or without tenant Court Auction Date August 30 Buyer qualification $100,000 cashiers check to bid Proof of funds to close, cash or lender line of credit 10 acres along and adjacent the 5 Freeway. 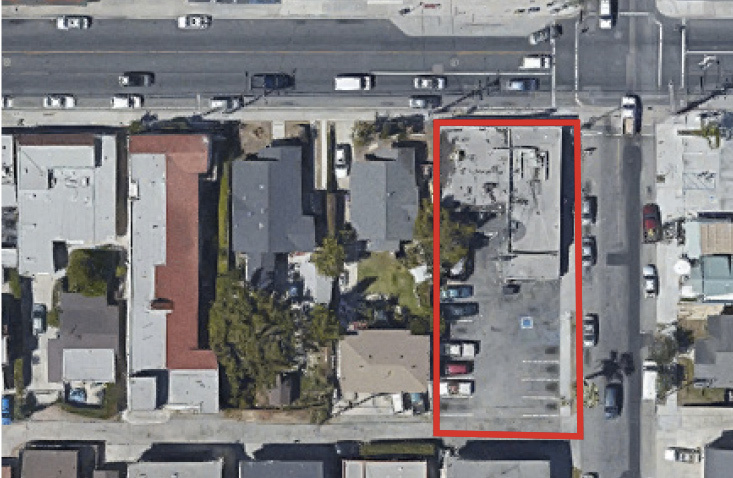 22704 Maple Ave, a four-unit multifamily investment opportunity located in Torrance. The property features 4,938 square feet of rentable area, situated on a 6,009-square foot lot. The four-unit building is composed of three (3) two-bedroom/one and one half-bathroom units and one (3 ) three-bedroom/two and one half bathroom units. 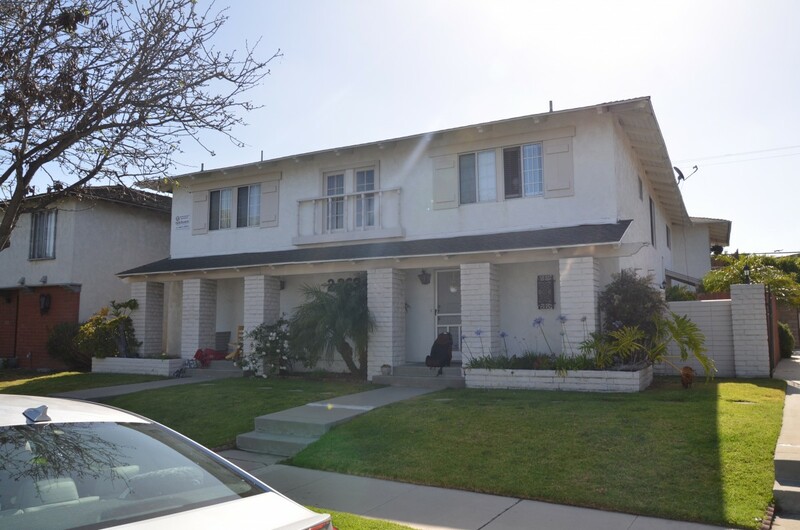 22634 Maple Ave, a four-unit multifamily investment opportunity located in Torrance. The property features 4,938 square feet of rentable area, situated on a 6,333-square foot lot. The four-unit building is composed of three (3) two-bedroom/one and one half-bathroom units and one (3 ) three-bedroom/two and one half bathroom units. 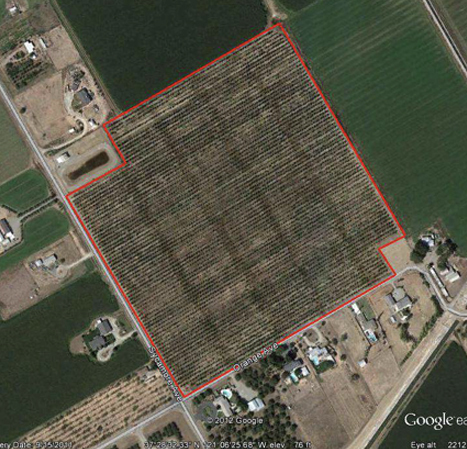 Berenda Ranch Vineyard is commonly described as Madera County Assessor’s Parcel Numbers 029-040-003, 005, 013; 029-050-001; 029-130-006, 007, 019, 020, 022, 023, 031; 029-200-002, 013, 014, 025, 026, 027, 028, 029, 030, 031, 033, 036, and 037. 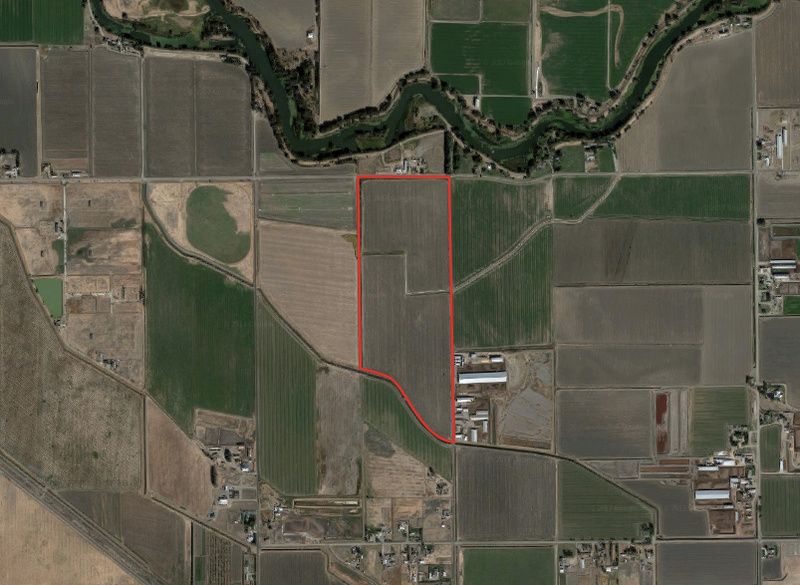 The property is located along the southwest corner of Avenue 22 and Road 24, approximately three (3) miles northwest of Madera and approximately eight (8) miles southeast of Chowchilla, in Madera County California near Highway 99. Berenda Ranch Vineyard consists of 1,433.33 acres of wine grape vineyards with 101.14 acres of improved properties incorporating headquarters site, well sites, creek, avenues, shop, three sheds, two shade structures, restroom, mobile home, cold storage facility, canopy building, and packing shed. 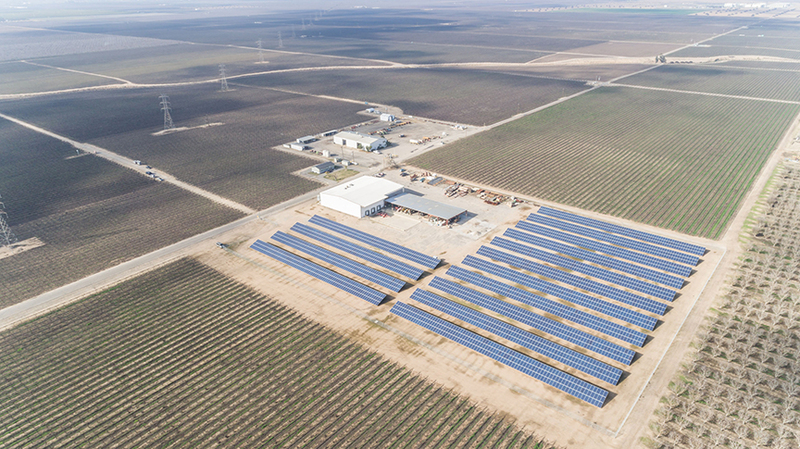 The property also includes a 1098kw_DC solar system that went operational in 2016. Currently, the following grape varietals are grown at Berenda Ranch: Red Zinfandel, Syrah, Ruby Cabernet, French Colombard and Rubired. 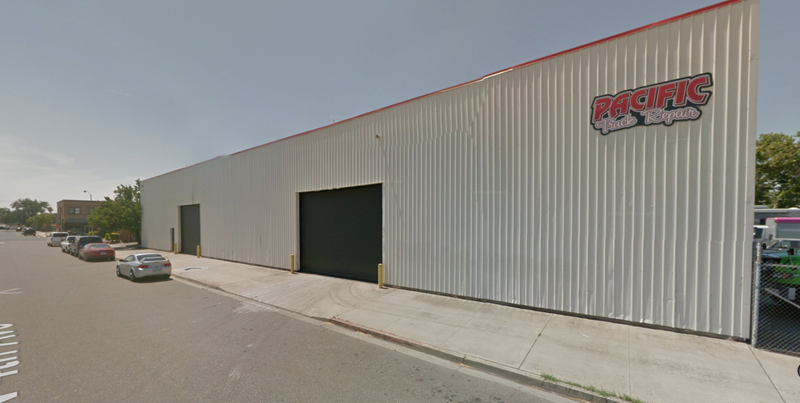 Braun International Real Estate is pleased to present the opportunity to acquire 377-385 5th St., currently an industrial building and parking lot investment opportunity located in Oakland, CA. 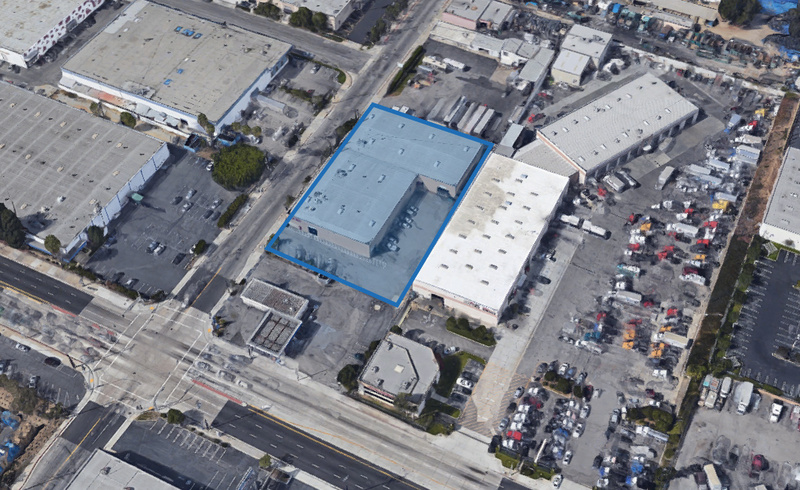 The property is located just off of El Segundo Blvd. between Main St and Sepulveda Blvd. with easy access from the 105 and 405 Freeways. 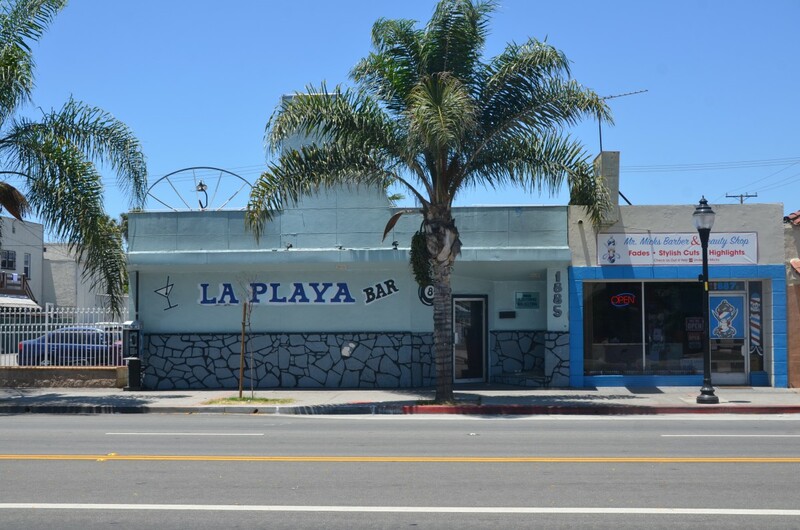 It is ideally located minutes from the beach and LAX. 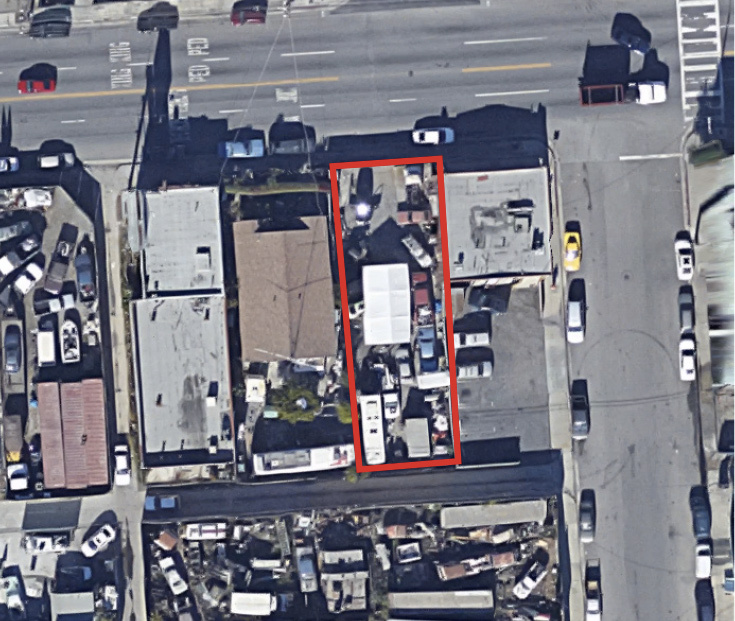 This property in the heart of the El Segundo business district. The building is single story and has segregated office space and warehouse space and is ideal for office-flex space. The building construction is concrete block. 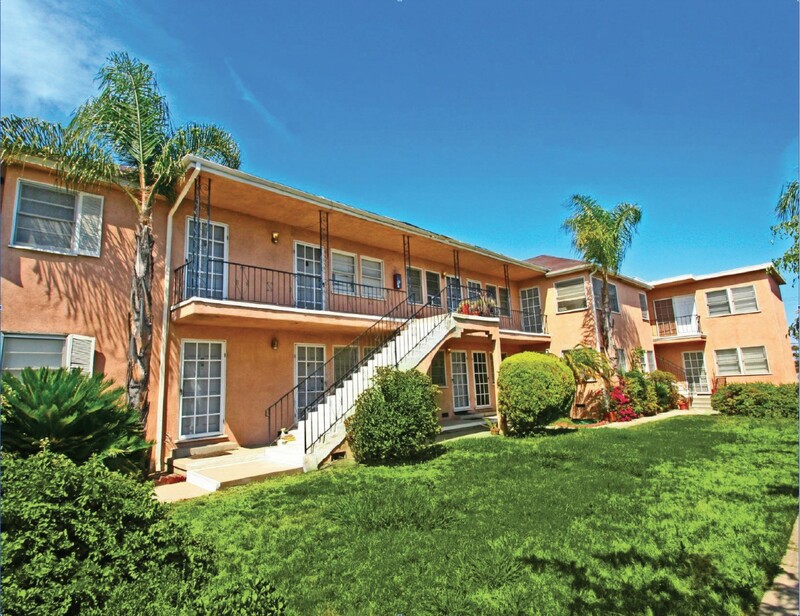 The property is located in South Montebello with easy access to the 5 freeway. 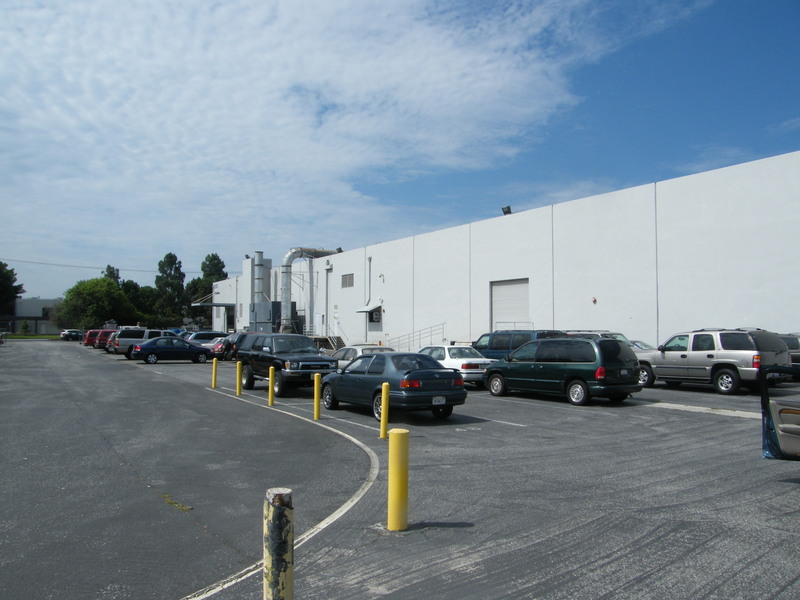 A large industrial space ideal for manufacturing, distribution, or warehouse. The building has segregated office space and street level loading doors. The construction of the building is single story concrete block. The building has ample electrical service for light manufacturing. 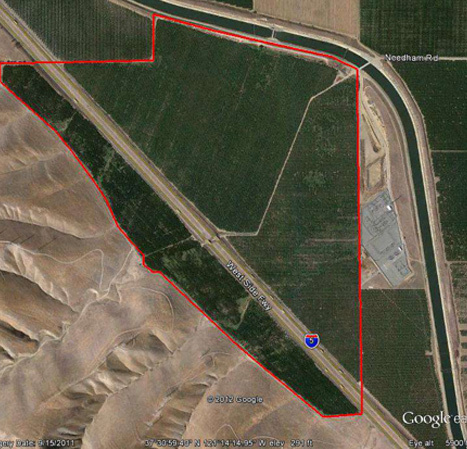 For sale: 232.74 acres of prime, income-producing farmland with water rights in Blythe, CA. This farm’s location just 5 miles from the Colorado River allows it to be flood-irrigated through an existing network of canals year-round. 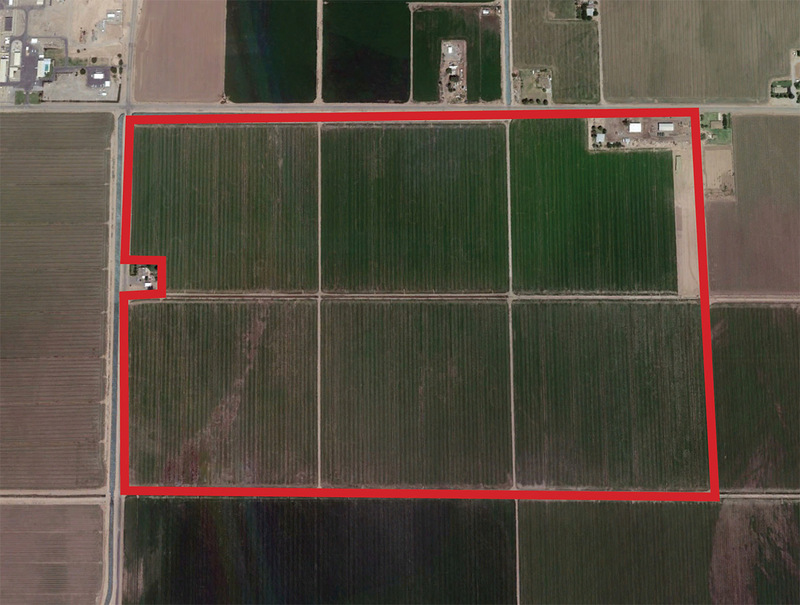 Land is currently farmed with alfalfa; improvements include equipment storage sheds and a maintenance building. 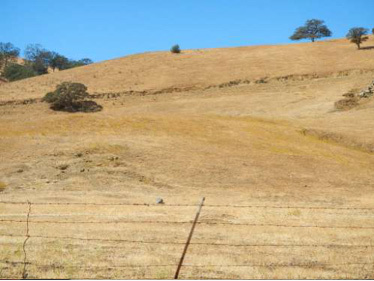 There is an existing contract in place with the Metropolitan Water District; $81,358.67 was paid by the MWD in 2016 for 103 fallowed acres. This is a probate sale with court confirmation and overbid. Lot Size 8,329 SF, Building Size 3,172 SF. There is a parking lot with approx. 13-15 spaces. There are currently 2 tenants with month to month tenancy. Located on the corner of 4th and Temple. This is a probate sale with court confirmation and overbid. 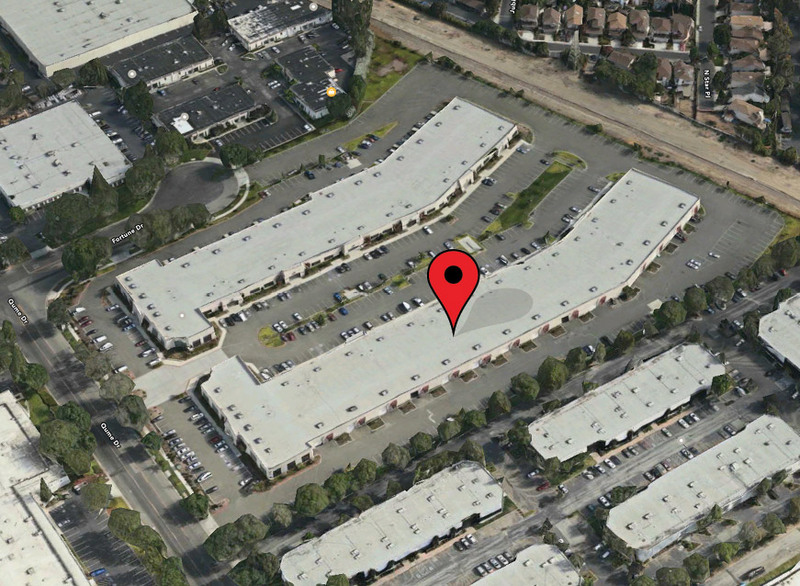 The Lot Size is 7,915 SF and the Building Size 2,294 SF. There are 2 current month to month tenants. It is located near the corner of Pacific and Pacific Coast Hwy. 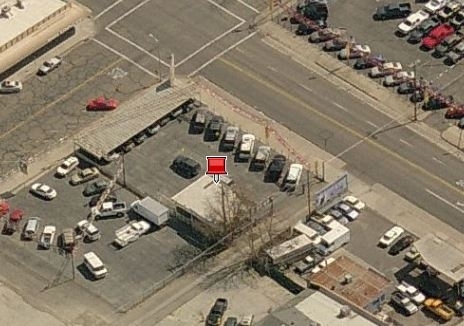 This is a 4800 sq ft vacant lot with current rent of $650. This is a probate sale with court confirmation and overbid. This 4800 sq ft lot currently has a 1508 sq ft home on the property. The current rent is $650/month. This is a probate sale with court confirmation and overbid. 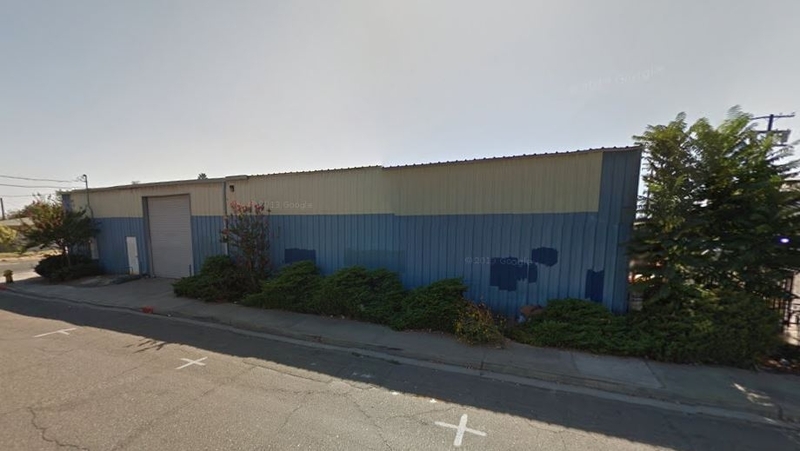 This is currently a 3405 sq ft building on a 4800 sq ft lot in Wilmington. This is a probate sale with court confirmation overbid. This is a Probate Sale with Court Confirmation and Overbid. 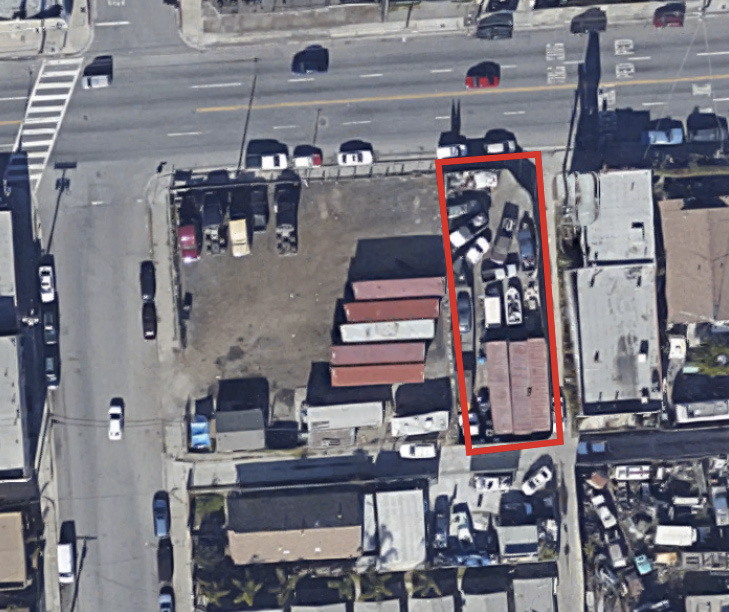 It is a 4,800 sq ft vacant lot located of Anaheim Blvd. between Flynt and Pioneer in the city of Wilmington. 143 Acres. Seven Buildable 20-Acre Lots. Last Of Its Kind In The Santa Ynez Valley. 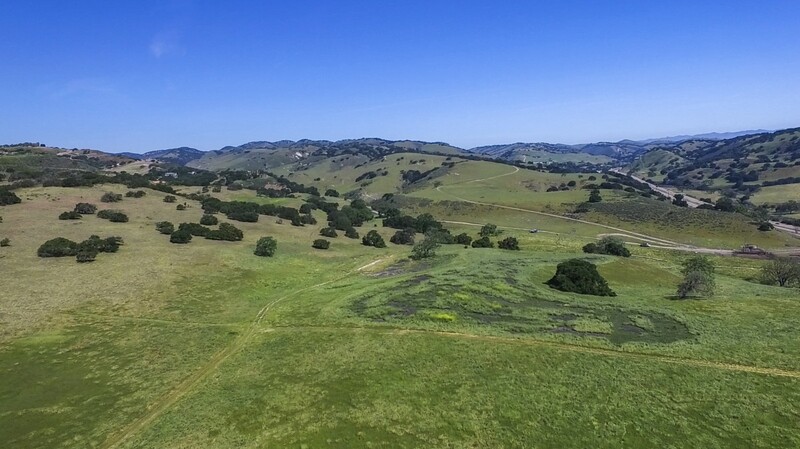 Zaca preserve is an untouched, pristine parcel of rolling oak woodlands and grasslands, the only approved and potential ranchette style subdivision located in the Santa Ynez Valley Wine Country of Santa Barbara County, totaling 143 acres and including up to 7 (seven) 20 acre estate ranchette lots. 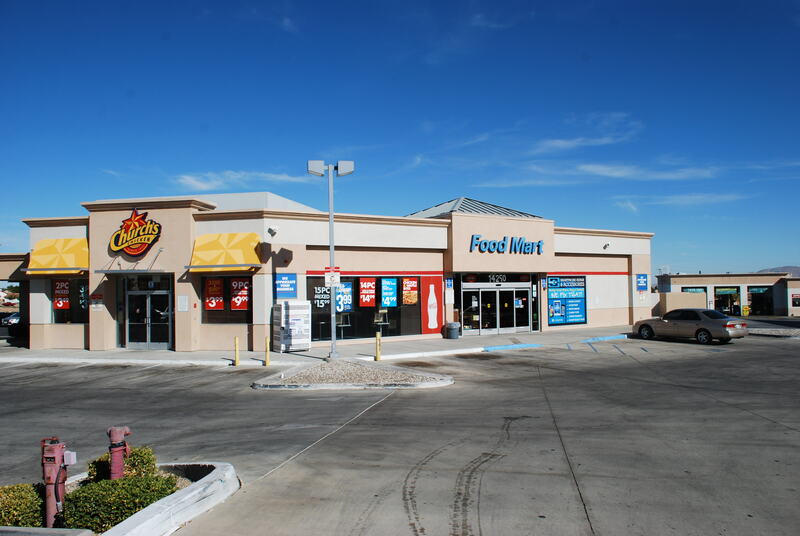 Net Lease Investment HIGHLIGHTS: 3.5 Years old, Located off of major interstate just outside of Denver, Free standing building, One year left on existing lease and 5 year option just renewed. This facility was recently operated by Allstate Paper & Metal Recycling Company. Improvements include: • Turnkey recycling facility with CUP in place • Truck weigh scale • ±7,000 SF warehouse • ±3,500 SF office • ±20,000 SF of covered storage areas Other use possibilities include manufacturing, logistics, distribution facilities or other industrial use. Related industry equipment available such as: • 2 balers • Material handling equipment • Recycling processing equipment May be purchased separately. 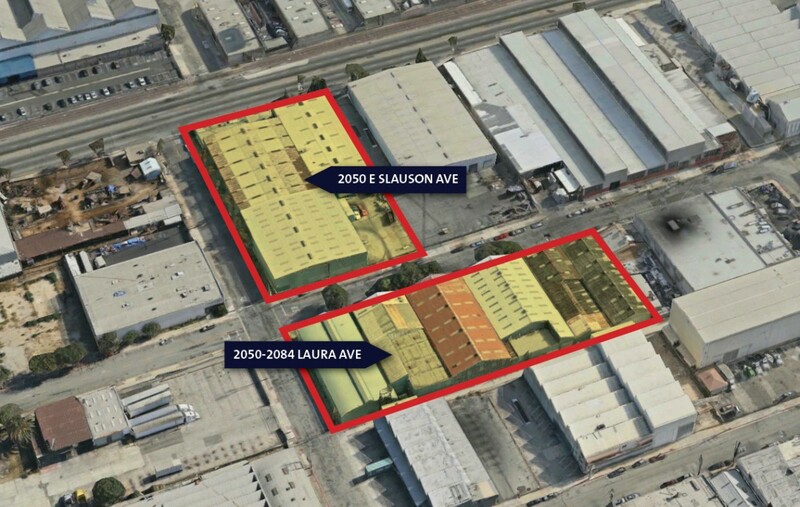 7.76% Cap Rate – 7 industrial buildings totaling 92,898 SF located in Huntington Park (the heart of the Los Angeles industrial market), just 7 miles from downtown Los Angeles and with quick access to Interstates 110 and 710. Total land size is 102,409 SF. Current rent for all buildings is $33,000/mo NNN. Zoned MPD (Manufacturing Planned Development). 46.16 acres, 16 total buildings – Tom moved west in the early 70’s and leased some land in Lake Elsinore to house his first produce stand. He did so well that the owner of the land decided to covet it for himself, and sent Tom packing. Driving home to Anaheim, slightly brokenhearted, but with his boundless energy, strong work ethic, and unwavering integrity still intact, he found an idyllic spot in Temescal Canyon, right below the Cleveland National Forest. He named his place Tom’s Farms. The produce was fresh and the people were friendly. 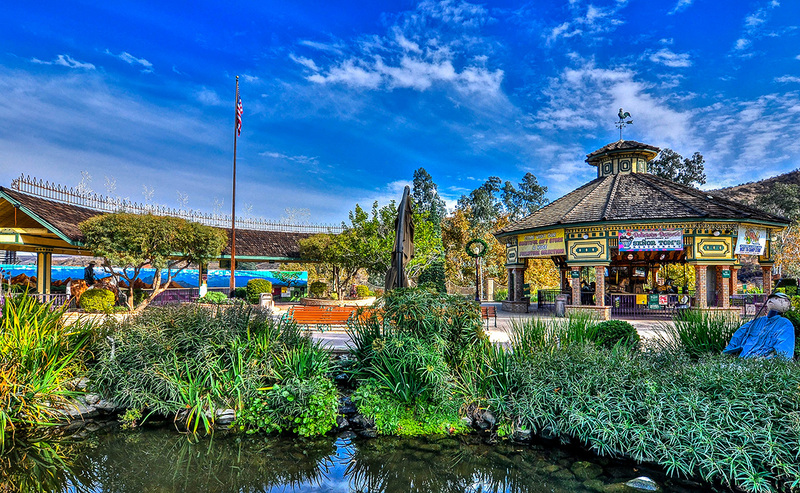 People came from miles away, and Tom’s Farms became a favorite destination stop for travelers. All you need to do is build. 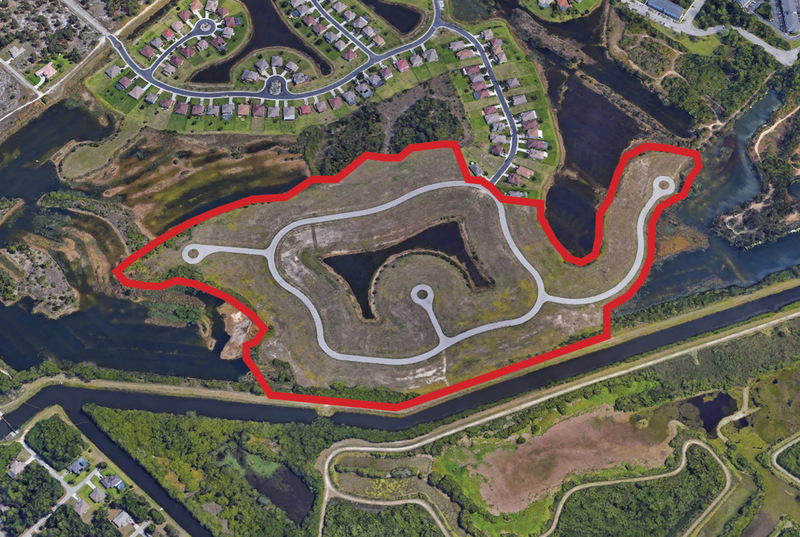 With easy access to major highways/job markets and improvements in place, these 140 residential lots in the Town Lakes gated community represent an attractive investment opportunity for developers wishing to build residential homes in Southwest Florida. Each lot is approximately 50′ x 130′, with all infrastructure in place (including last lift of asphalt). Town Lakes is a guard-gated community of 425 homes (many built by KB Homes) with public water & sewer, a financially-stable HOA and a 10+ acre spring-fed pond. The lots in this sale are not encumbered by a CDD. 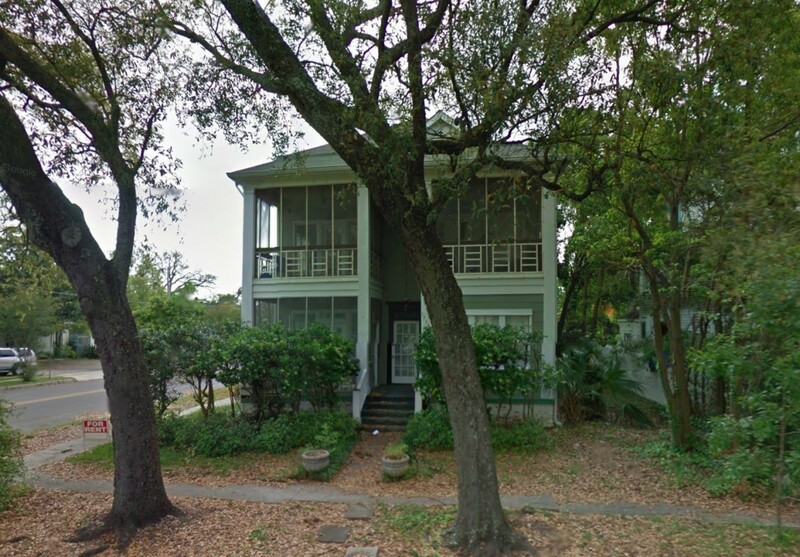 12% Cap Rate – This 6-unit apartment complex is located on a 7,328 SF corner lot in downtown Gulfport, MS, and is just two blocks from the beach & Harbor Park. The two buildings (4,556 total SF) are an antebellum-style exterior construction with shotgun-style interior floor plans. There are four 1 bed / 1 bath units, one 2 bed / 1 bath unit and one efficiency unit. 1518 20th Avenue sits at the entrance to the 2nd Street corridor, which is a well established, safe and quiet neighborhood that consists of high end homes. Make this heavily-trafficked stretch of I-15 work for you! 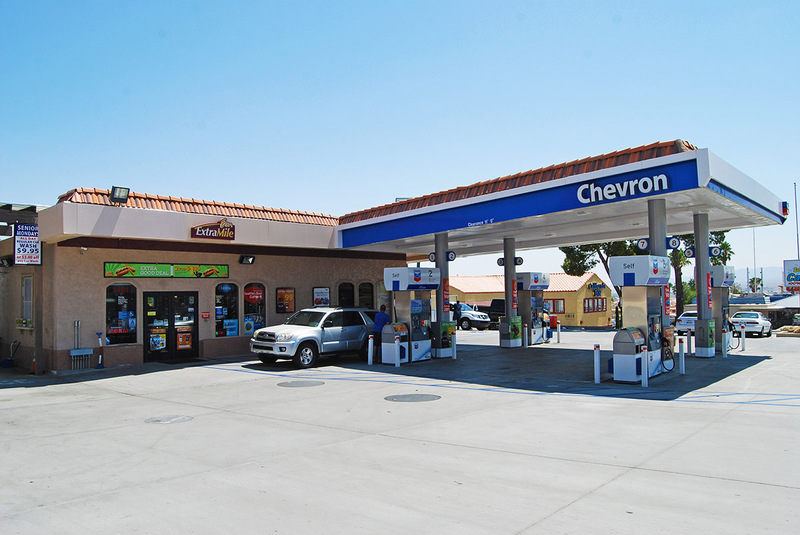 This Chevron Extra Mile & Car Wash sits strategically at the halfway point between Los Angeles and Las Vegas, with average annual daily traffic of 55,000 vehicles. 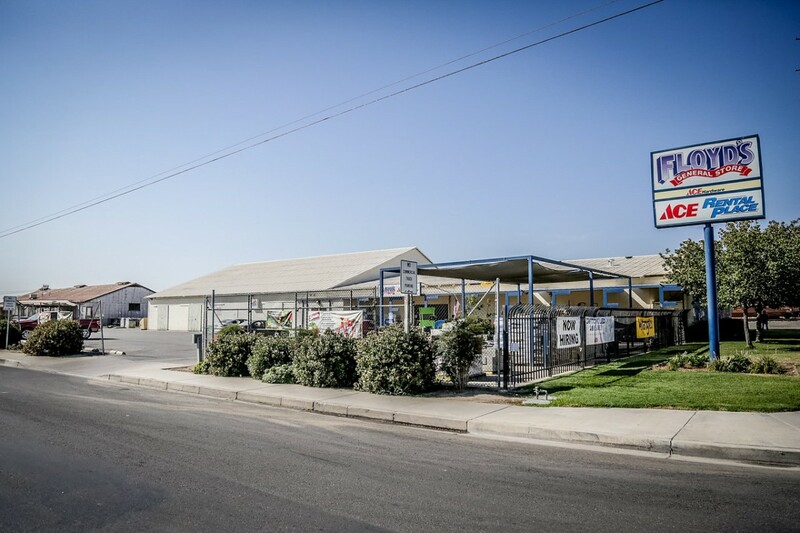 Renovated in 2014 with new fuel pumps and new underground fuel tanks, this property has tremendous revenue potential from high fuel margins, c-store sales and the on-site car wash. 1,862 SF building on 16,553 SF lot…with instant access to I-15. 345 W Portal is the best, most prestigious office/medical building in San Francisco’s charming West Portal neighborhood, with quick access to the L, K, & M lines as well as direct access from all 9 Bay-Area counties.​ This coastal-style building is 11,113 SF in size (spread out over 4 stories) and sits on a 9,734 SF lot with 17 private, surface parking spots. 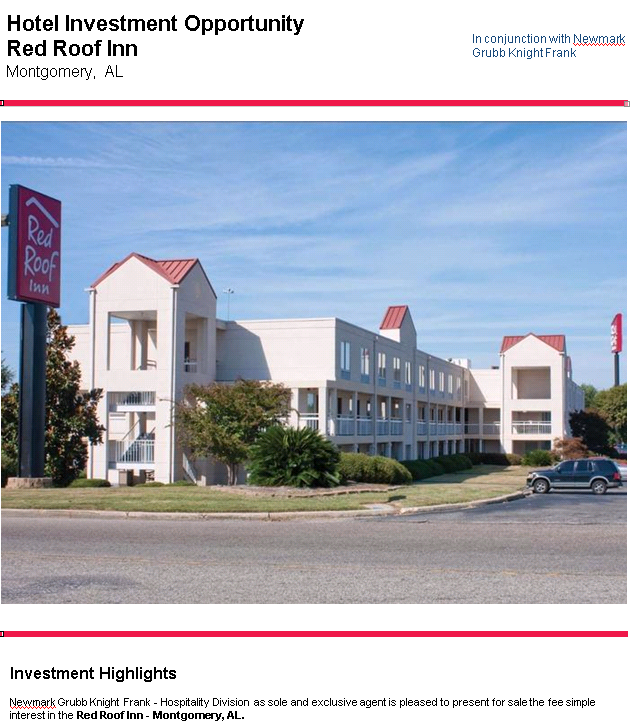 It’s currently 100% occupied and historically has a 2.5% or lower vacancy rate. 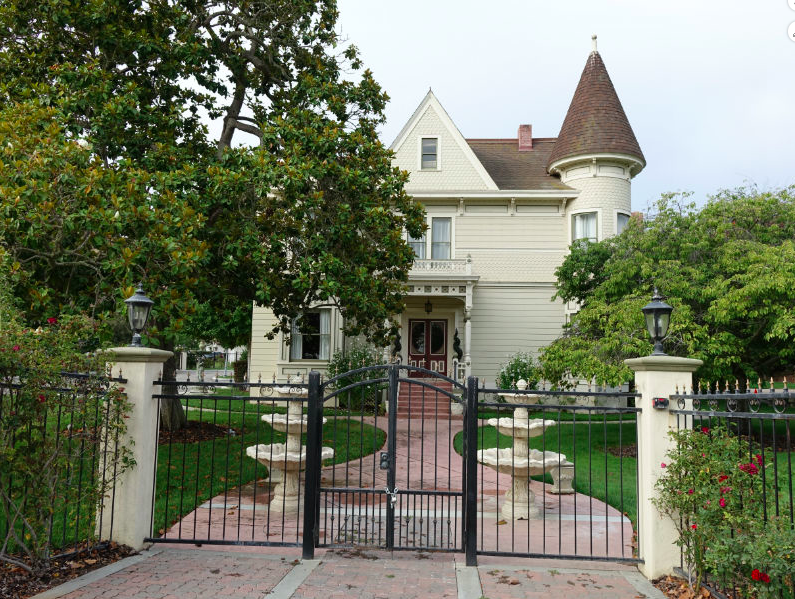 West Portal is a charming neighborhood in San Francisco, adjacent to Forest Hill and St. Francis Wood in the southern edge of the hills in central San Francisco. The West Portal area serves as both a primary residential area of San Francisco, as well as one of the principal shopping districts of the city. 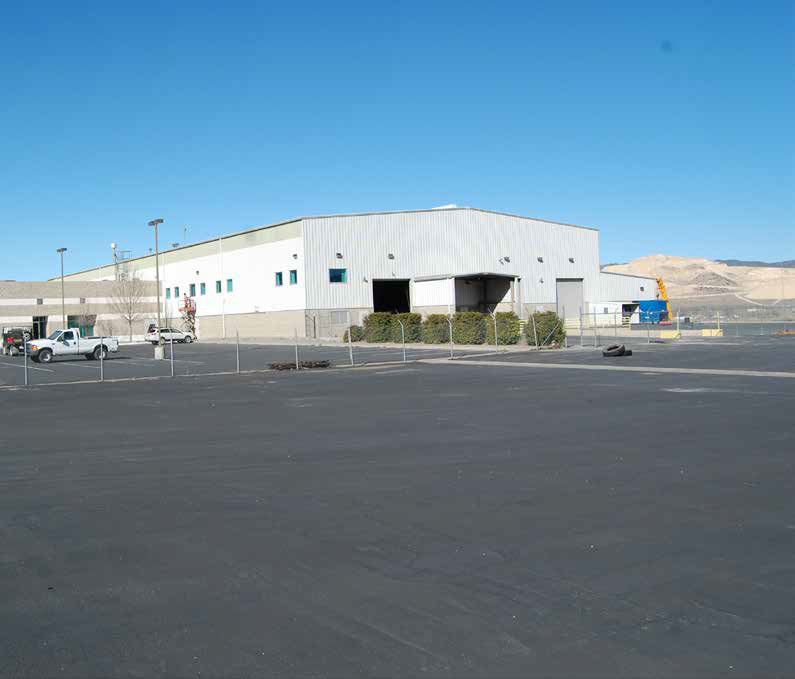 For Sale or Lease – Formerly a General Electric manufacturing plant for wind turbines, this highly improved, state-of-the-art manufacturing facility is ideal for aircraft maintenance, heavy manufacturing, and a variety of other industrial uses. This is the most advanced and best-equipped facility of its kind from Bakersfield to Lancaster (40+ miles). 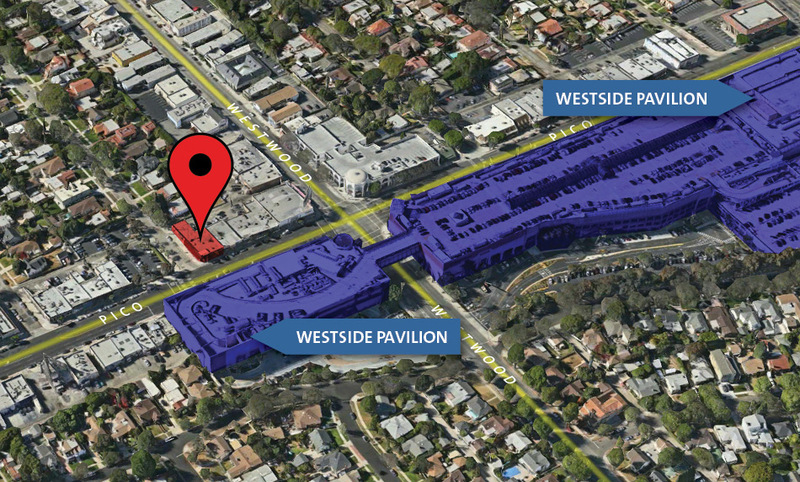 Prime Pico Blvd retail (4,450 SF building on 5,500 SF lot) across from Westside Pavilion and one block from Westwood Blvd; tenants include The Coffee Bean, Mondo Gelato (sub-leased to Atticus Bakery), Bouvardia Flower, Carol’s Hair Fashion, JCL Barber and Marin Tailor. Total rents in excess of $145k/year. 4% cap rate. APN #4322-003-017. 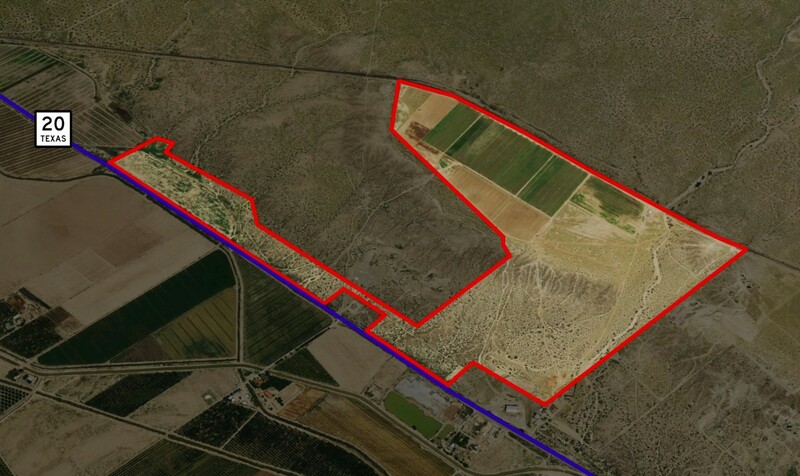 338.4 acre development site only 7 miles from the newest point of entry (Tornillo – Guadalupe) into the United States from Mexico. 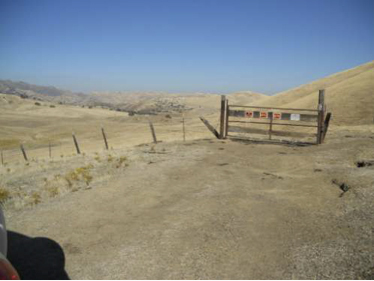 With 1.25 miles of frontage on both Hwy 20 and the Union Pacific Railroad, this site is ideal for gas stations, truck stops, hotels, warehouses or other amenities for the high volume of traffic this area is preparing to accomodate. 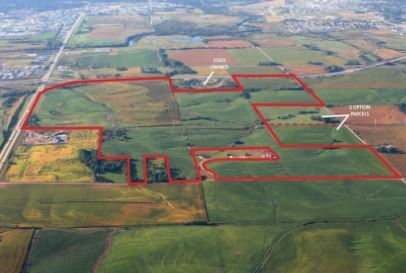 Approximately 145 acres is farmed; the property is level, and both water & electricity are on site. Location, location! 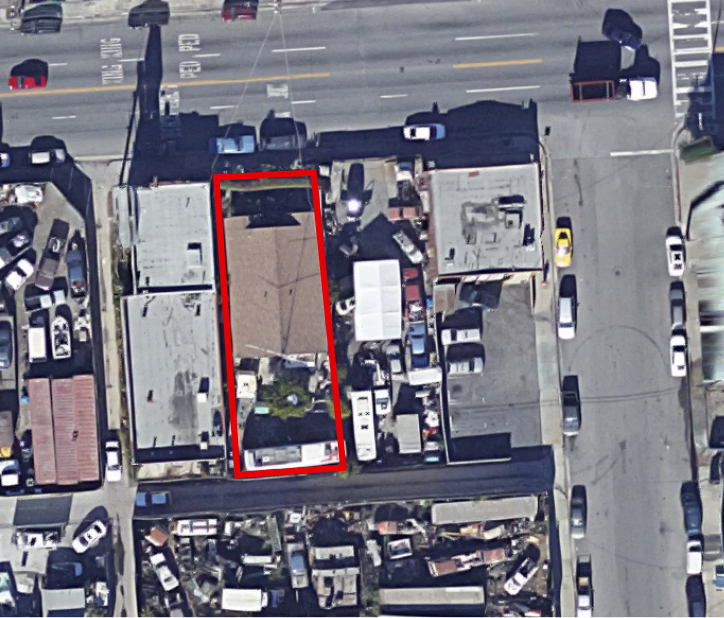 This is one of the best properties on a very busy De Anza Blvd one block north from Hwy 85; great highway access. 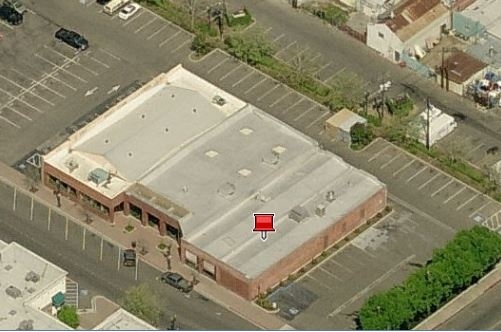 2,703 SF building on a 16,117 SF lot; fully occupied. 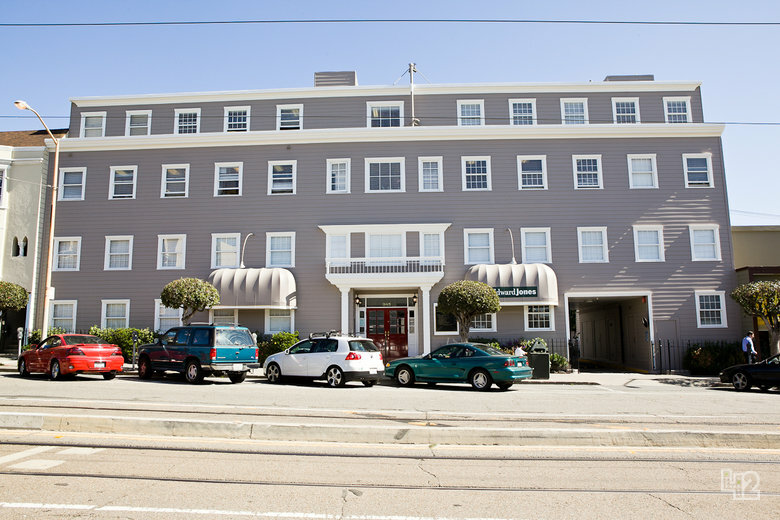 Gorgeous 8,525 SF 2 story building on a 25,700 SF lot, equipped with an elevator. Each unit has its own separate bathroom with finished tiles, insulated walls, HVAC and gasline completed, ceiling tiles are provided, overhead fire sprinklers, and more than 40 parking spaces. Newer building (2012) on the corner of Senter Road and Capitol Expressway. Very convenient to go in or out of. Next to a high school and 2 gas stations. Brand new 9,506 SF stand-alone retail building on a 16,117 SF lot. 6 of 9 leasable units currently occupied. 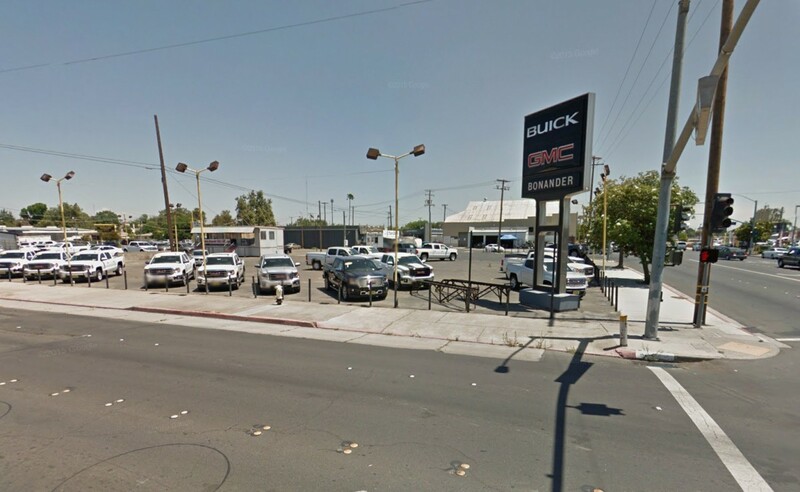 5,046 SF building (currently a car dealership) on a 11,653 SF lot in the heart of Downtown Turlock. APN# is 061-025-041. This Citgo Gas Station is located in the heart of Huntsville, Alabama. The property is conveniently located on 2.62 acres with 210 feet of frontage on Highway 72 East. Highway 72 East is a major east-west highway that travels for over 300 miles and is well trafficked. The property features 12 pumping stations, 3 Diesel stations, and is in good standing as a gas station and a truck stop. Building consists of 4,175 Sq. Ft. and 4,410 Sq. Ft. of a gas station pump canopy. Now accepting offers on this incredible investment opportunity. +/- 585.99 acres of sloping to mountainous topography, ideally suited for residential development. 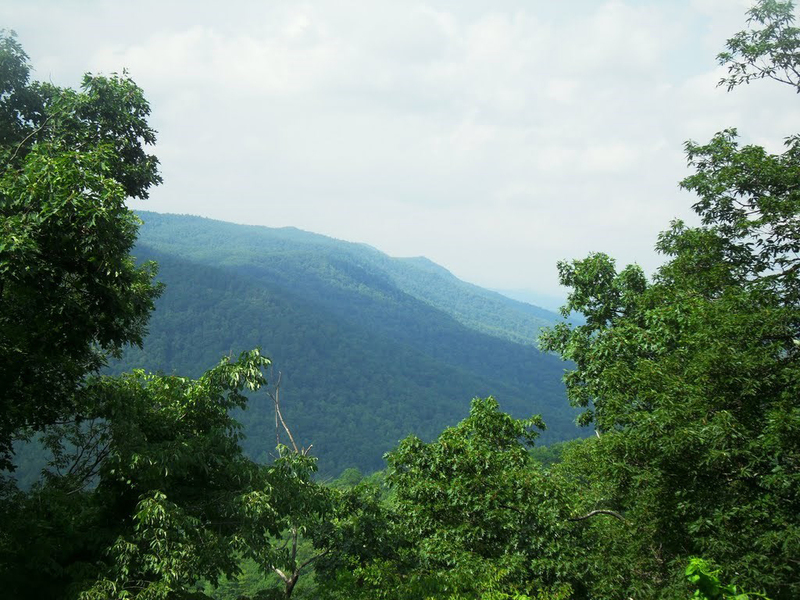 Over 3 miles of Green River frontage, and just minutes from Blue Ridge Parkway. 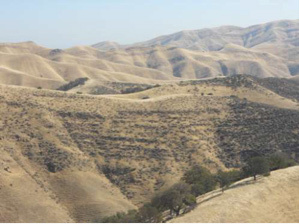 Topography is characterized as rising and sloping from South to North (with views from the highest elevations) and undulating from East to West with near level portions along the southern boundary. 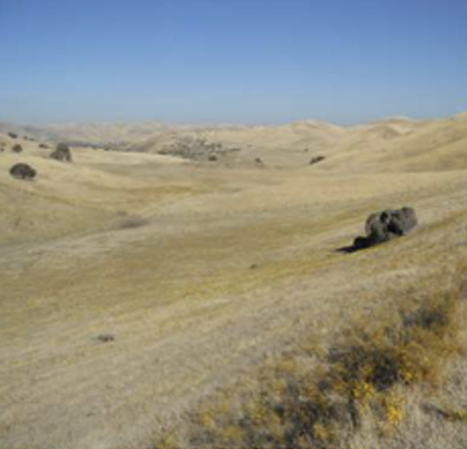 Topography allows for over a 200 lot land plan. 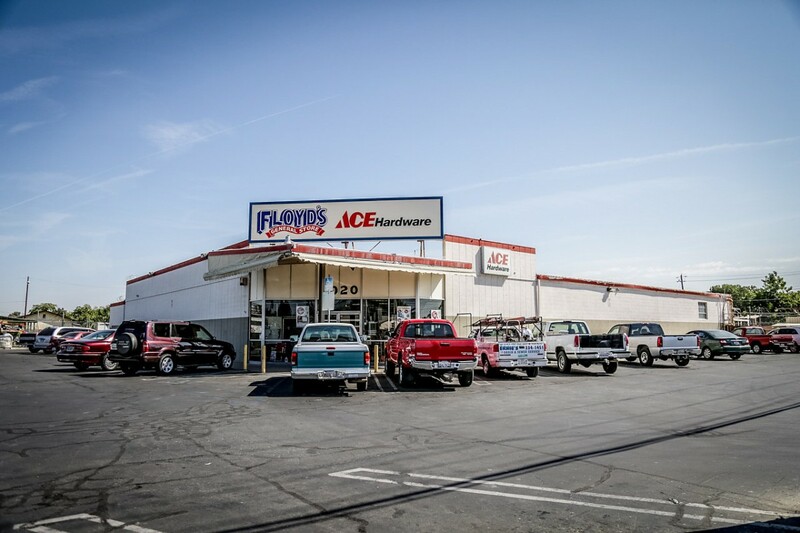 Continuously operating since 1952, this well-established and popular Floyd’s General Store (a franchise location of Ace Hardware) is now available for sale. The building is 18,237 SF in size, sits on a 54,500 SF lot, and features swamp coolers, fluorescent lighting, security cameras, and a fenced yard with security beams. Continuously operating since 1954, this well-established and popular Floyd’s General Store (a franchise location of Ace Hardware) is now available for sale. The building is 18,941 SF in size, sits on an 98,990 SF lot, and includes a 5,071 SF mower rental shop. The property features security cameras in both stores, HVAC, and a fenced yard with security beams. Continuously operating since 1988, this well-established and popular Floyd’s General Store (a franchise location of Ace Hardware) is now available for sale. The building is 14,411 SF in size, sits on a 50,965 SF lot, and includes swamp coolers, fluorescent lighting, security cameras, and a fenced yard w/ security beams. 1,103 SF retail condo on a 3,920 SF lot, currently leased until April of 2018. Fantastic location across street from Target, Orchard Supply, Walgreens and Starbucks. 960 SF retail condo, currently occupied until November of 2017. Half a mile to I-280, across the street from Grand Century Shopping Mall and one block from Wal-Mart. 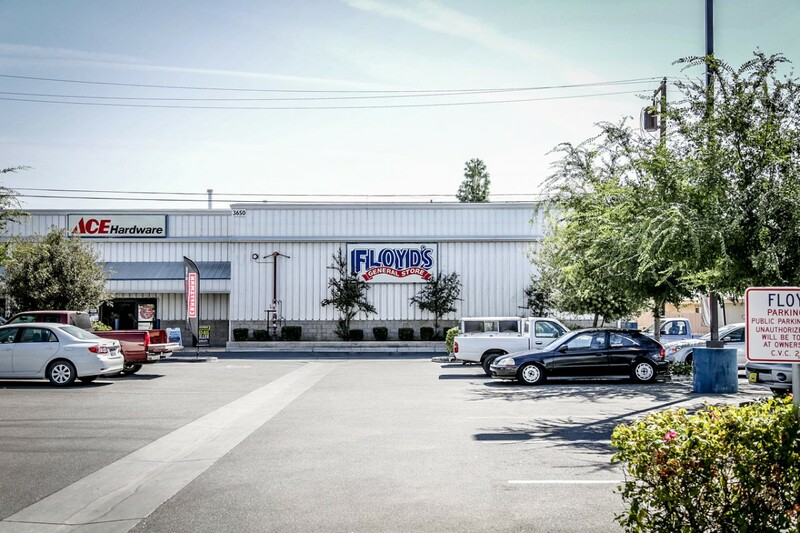 5,472 SF industrial condo on a 16,988 SF lot. Currently leased through December of 2017. Fully leased with strong tenants. 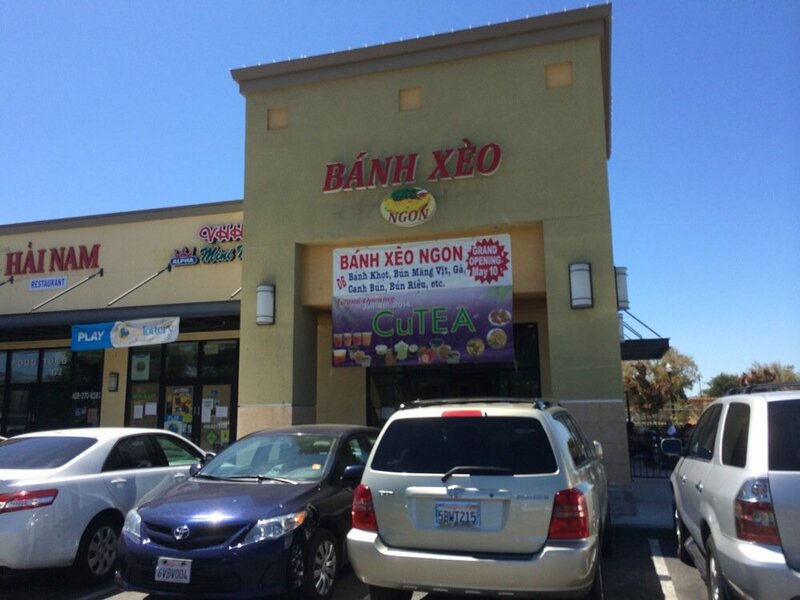 This 5,258 SF retail center sits on a 27,878 SF lot in a great Blossom Hill Road location on the San Jose/Los Gatos border. Ample parking, build in 1965; traffic counts 28,000+/- ADT. Zoning: CP. Monument Signage. Two story immaculate Mediterranean office building (approx. 5,000 sq. ft.) with 3,900 sq. ft. adjacent hangar on one acre. 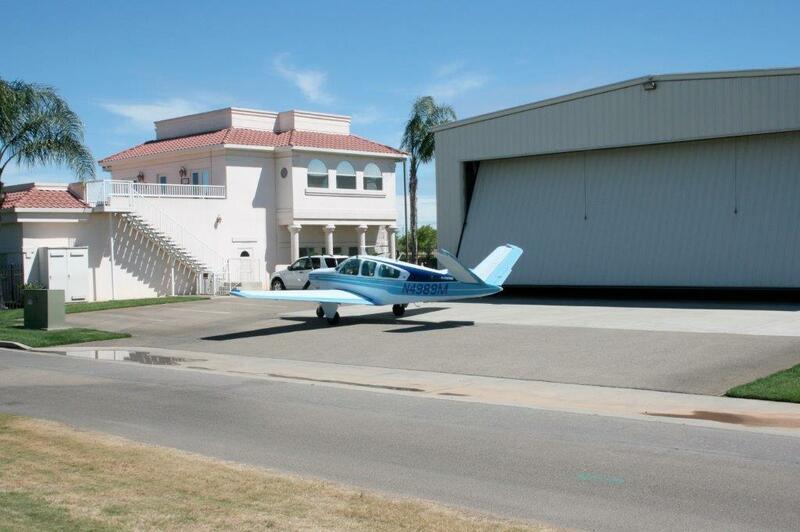 This property – uniquely located at Madera Municipal Airport – is the only privately-held property with direct access to the airport runway. 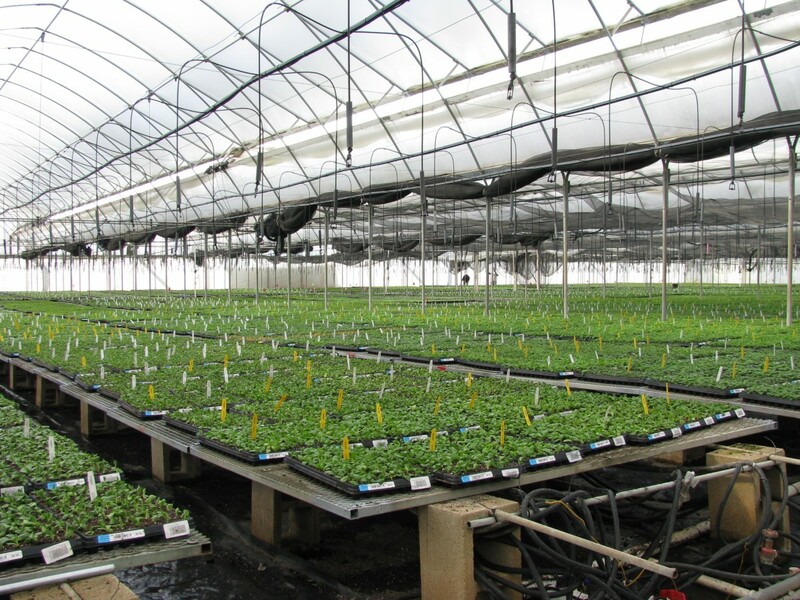 60,000 SF, fully climate-controlled greenhouse space on a 2.36 acre lot. 10 bays, each 30 feet wide; roof vents every 30 feet. Packing house (1st bay) has separate temperature control and concrete floors (main walkways also have concrete floors to facilitate truck access). Double bathroom in packing house, on septic, permitted and to code. M&E included. 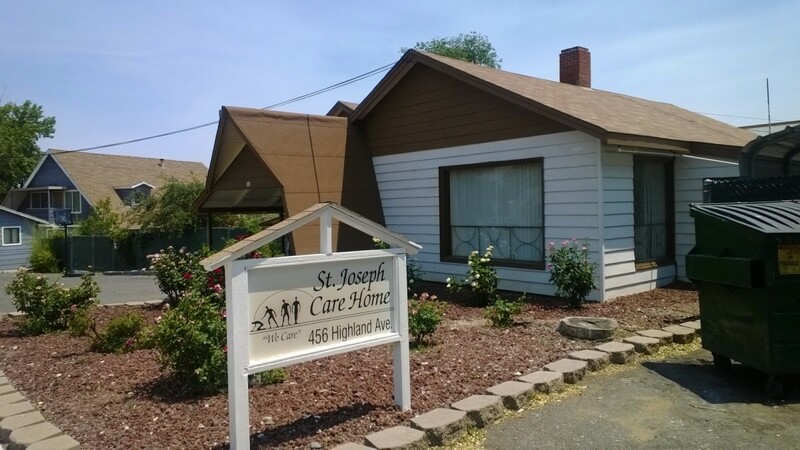 BANKRUPTCY SALE – St. Joseph Care Home is a currently-operating, 53-bed assisted-living facility located in Reno, Nevada. 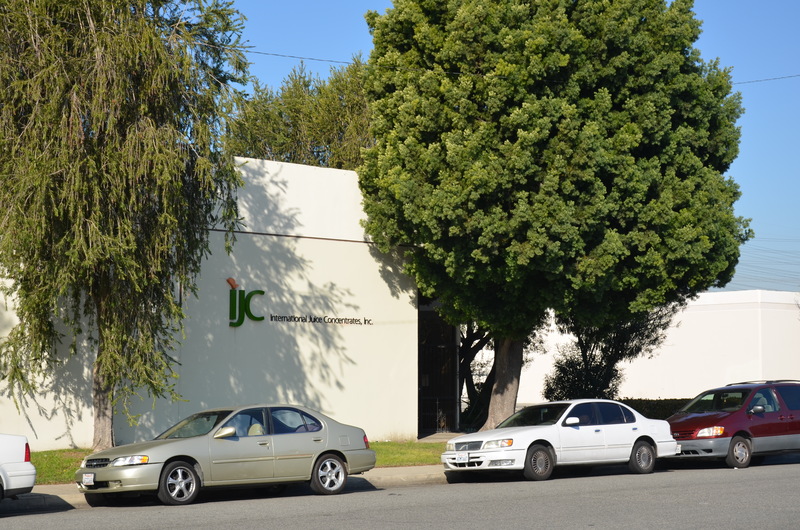 The building itself is approximately 10,000 SF in size and sits on a 30,659 SF lot. Currently, St. Joseph has a 79% occupancy rate, and the trustees are currently updating/renovating the facility. 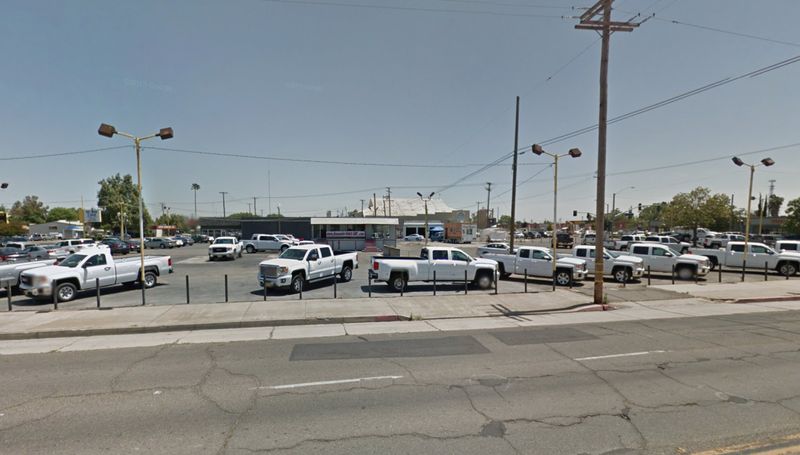 This property is only a block from University of Nevada, Reno and three blocks from I-80. Bankruptcy Sale. 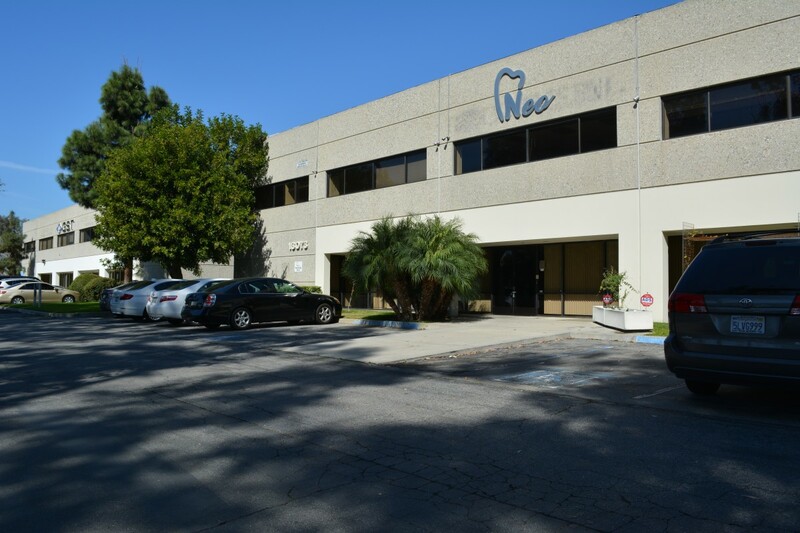 Built in 1979, this approximately 25,600 SF 2 story building is located in the heart of Cerritos and centrally located near the 91 and 5 Freeway. 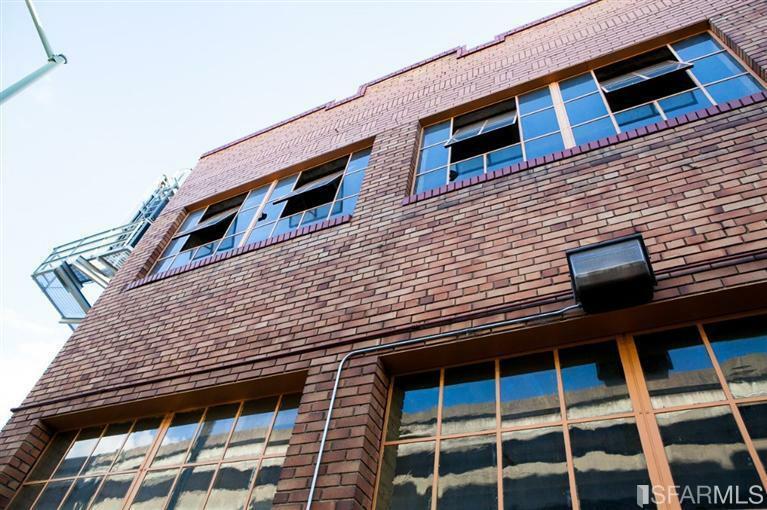 The building has an extremely usable layout with office and/or light industrial manufacturing and storage as an option. 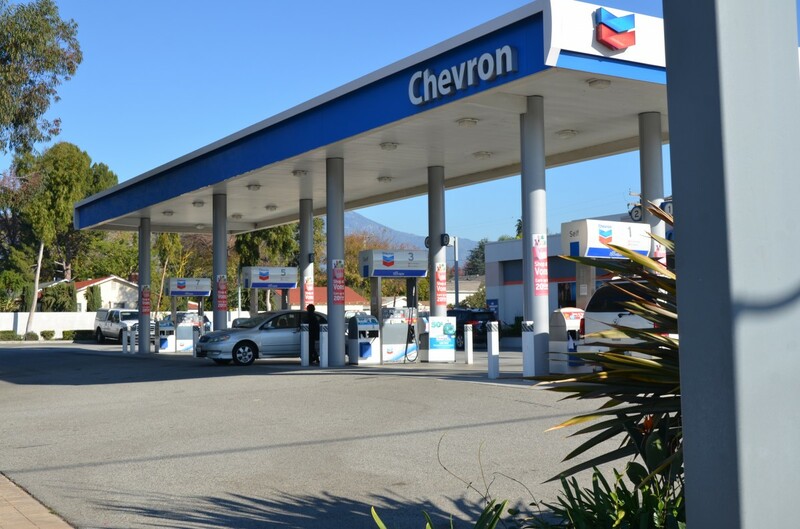 Bankruptcy Sale – Chevron/C-Store located in the heart of Arcadia, minutes from Santa Anita Race Track and the Santa Anita Mall located on the busiest thoroughfare in Arcadia. 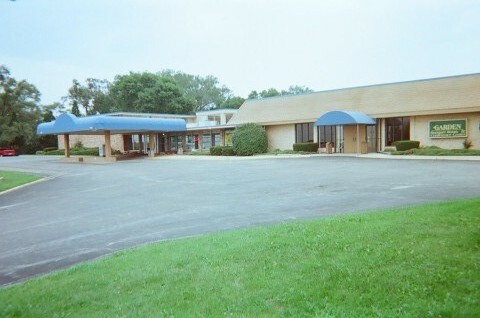 Building consists of 2,100 SF on 24,585 SF lot and was built in 2009. Just closed by the Trustee, this exciting opportunity is turnkey ready as a Chevron or other brand or a redevelopment. 13-Unit Apartment Building consisting of (6) Single Units, (3) Bachelor Units, (4) 1 Bedroom/1 Bath Units. 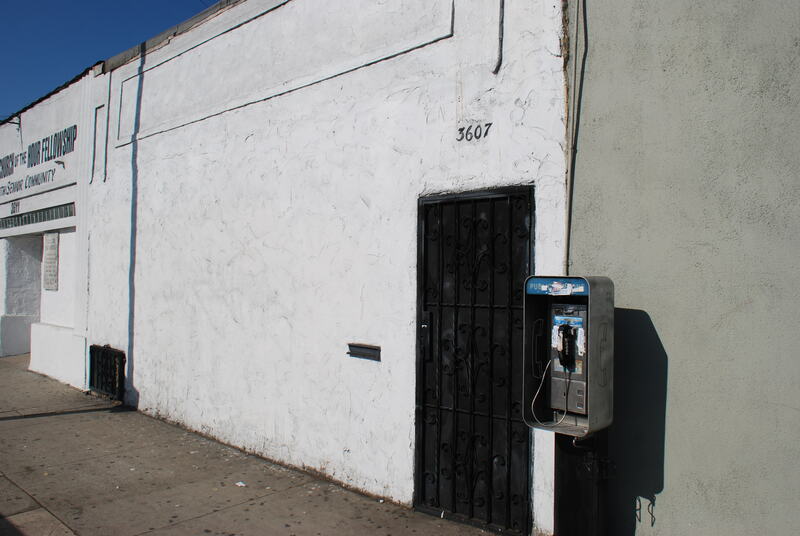 Building is located in highly trafficked area of Los Angeles. Excellent investment opportunity. Development site sits directly on Interstate 80 and US HWY 77 in Lincoln, NE. Interstate 80 is one the most highly traveled roads of transportation in the United States. The interstate spans from San Francisco, CA to the State of New York. Lincoln, NE sits almost in the exact middle of the United States. This makes the site ideal as a central location for a distribution facility in the country. Site would allow a central facility to be the main hub of midwest east and west coast shipping. The site would be an ideal location for a distribution facility, truck stop facility, outlet mall, industrial facility, data center, hotel and any combination of uses. 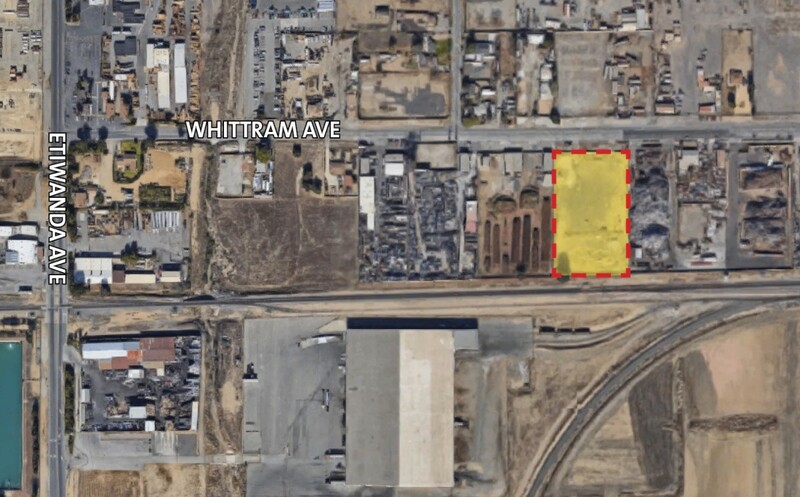 Industrial Building with excellent central Oakdale location. Previous uses include: lumber year/sales facility, truck/trailer repair, and sales office. Large parking area with easy access, and strong construction. Zoned M-1. Formerly used by a catering company, purchase this fully equipped commissary/kitchen today! 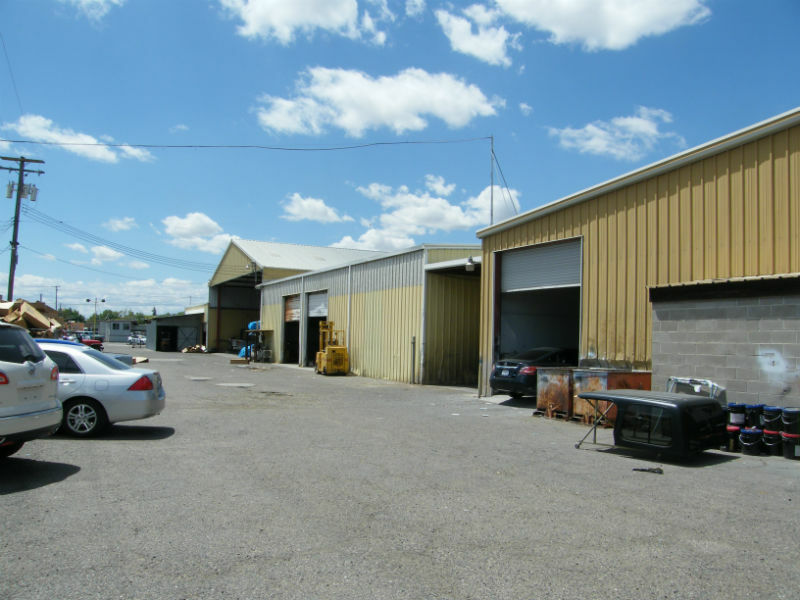 Facility includes rear secured rear parking lot, walk-in cooler, and all equipment and inventory included in the sale. 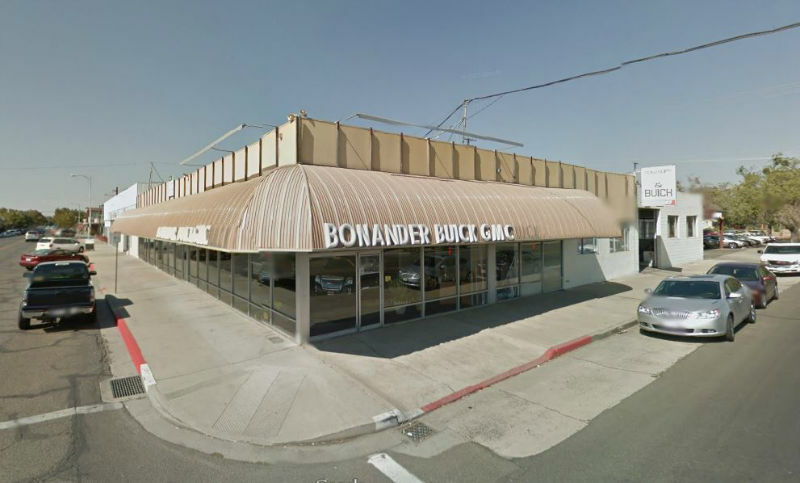 Located on highly trafficked Western Avenue in Los Angeles. Other potential uses include retail space or a restaurant. Property can be purchased with or without equipment. , and completely restored in 2008. It features 10 bedrooms and 10 bathrooms for a total of 13,000 SF on 1.59 acres of land, and 1700 SF of meeting rooms. Fully furnished with elevator access. 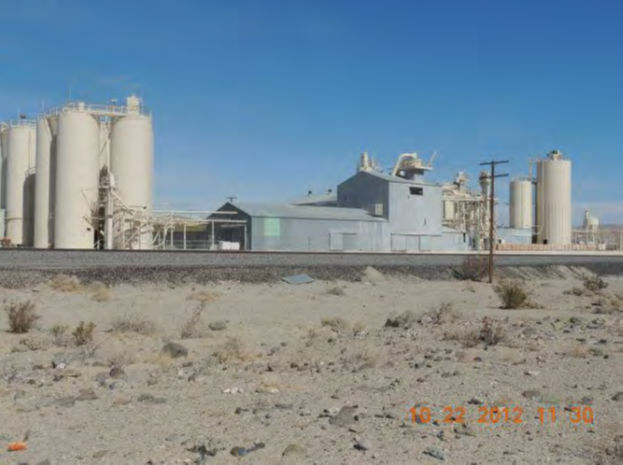 Property is situated adjacent to the 15 Freeway in San Bernandino County, 30 miles NE of Barstow, California. Improvements include: turnkey operation of mill and support structures, Rail SpurScale and rail sliding SFR, and water will system. Zoned Industrial within RC Resource Conservation District Zone. APN# 0542-141-19-0-000. Highly-improved concrete tilt up building with 2 floors, totaling 187,368 SF. This includes a 15,000 SF office on 5.71 acres with 126 parking spaces. Located at 726 Oglethorpe HighwayHinesville, Georgia. features and amenities for any type of traveler.THE PLAZA INN & SUITES is easily accessible from US-20, and conveniently located in downtown. Freeport, and approximately 25 miles from Chicago Rockford International Airport. This property has excellent facilities for banquets and business meetings. The hotel is equipped with additional features and amenities for any type of traveler. 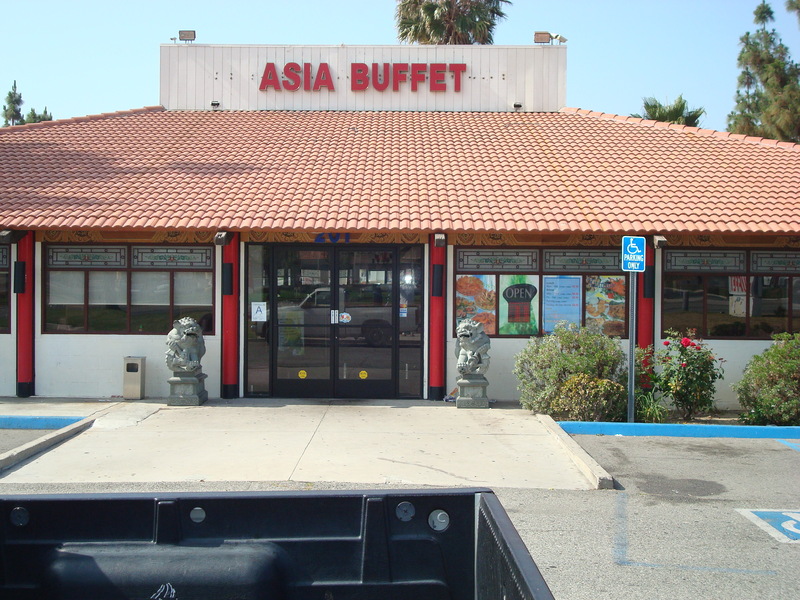 The Asia Buffet Restaurant is conveniently located in the heart of Rialto, California. 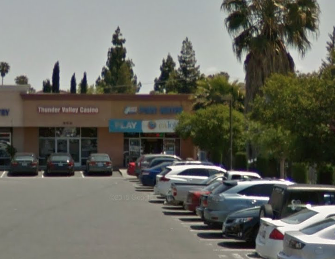 It’s located on 201 East Baseline Road, Rialto, California. The Restaurant is also close to many restaurants, shops and the business district of Rialto. The Restaurant is fully operational and has been so since September 2009. 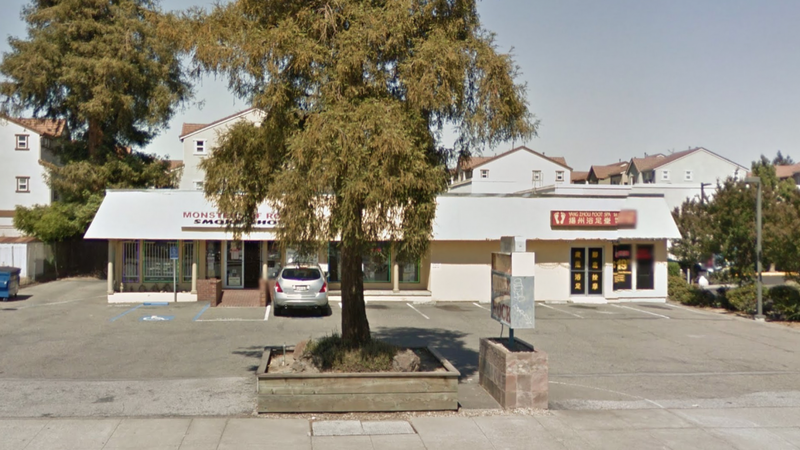 The Restaurant serves the Rialto and San Bernardino cities and is famous for authentic Chinese food in buffet style “all-you-can-eat” service. The patrons of the restaurant are primarily Latino, Caucasian, Asian and African American. 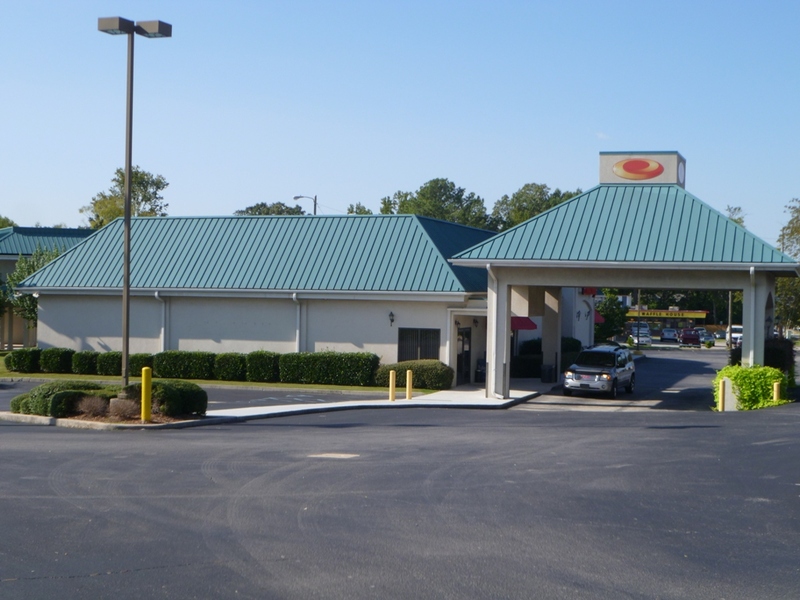 The restaurant is approximately 7400 SF on a 1.57 acre lot with extensive parking and about 270 people seats.